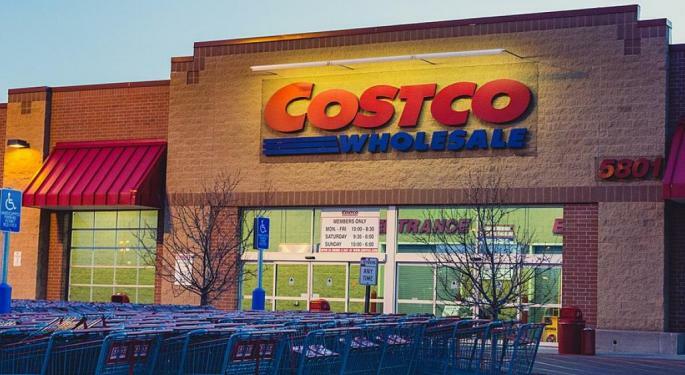 Costco Wholesale Corporation (NASDAQ: COST) traded higher in Thursday's after-hours session following a fiscal second-quarter earnings beat. Earnings of $2.01 per share blew away the $1.69 analyst estimate, while sales of $35.4 billion came in just under the $35.68-billion estimate. "February's sales were negatively impacted approximately 1% by weather throughout the U.S. and Canada," the company said in a press release. "In addition, Lunar New Year/Chinese New Year occurred eleven days earlier in February this year, negatively impacting February's Other International sales by approximately 4.5% and Total Company sales by approximately 0.5%." 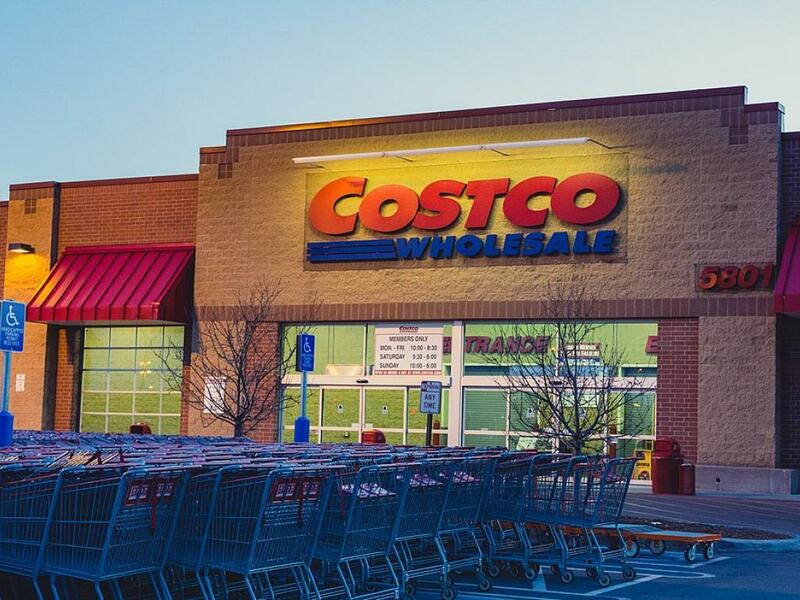 Costco's stock traded higher by 2.7 percent at $222.81 per share in the after-hours session. The stock closed lower by 1.1 percent at $216.79 in the regular session.